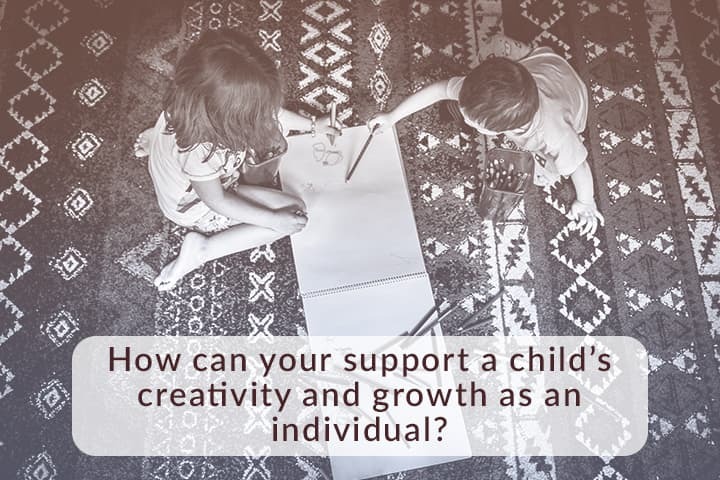 Support them to explore and grow into their authentic self. Learn how to be strong when interacting with other kids. Being stern, strict, and logical to teach them boundaries. Providing them with adequate mirroring. Talking calmly with them when they do things that make you feel frustrated or angry. By listening to what you tell them. 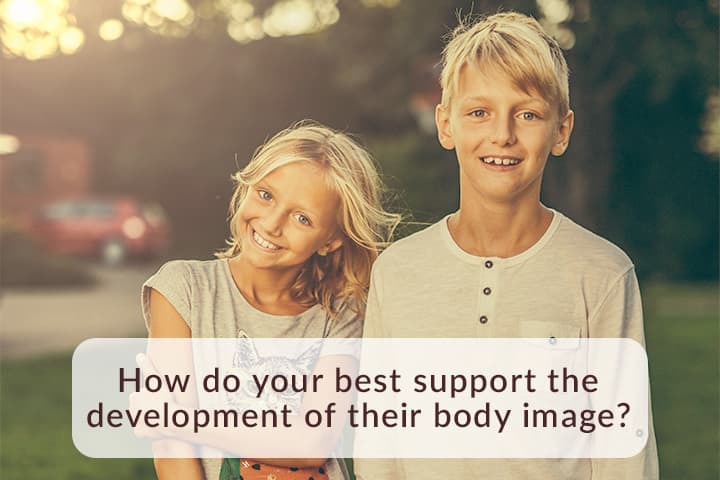 By examining how they look to themselves and others. Through continuous verbal and nonverbal messages from you and other authority figures. Give them lots of hugs and enthusiastic compliments. Do not show any blatant emotional attachment to achievements. Calmly express your appreciation for their success. Providing them with food, shelter, and clothing. Really “seeing” and “hearing” them as an individual who is separate from you. Giving them everything they ask for. 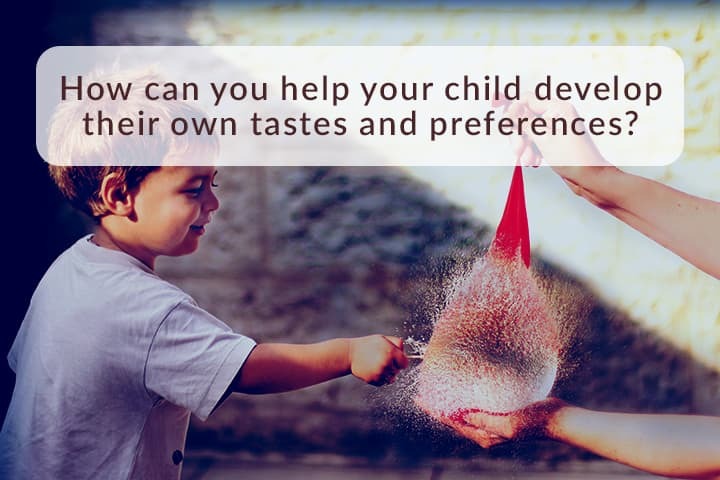 Respecting your child’s own distinct personhood, even when it conflicts with the way you would prefer them to be. Taking care of all the housework so your child is free from doing chores. Taking every opportunity to give them positive feedback. Remove all obstacles from their path. 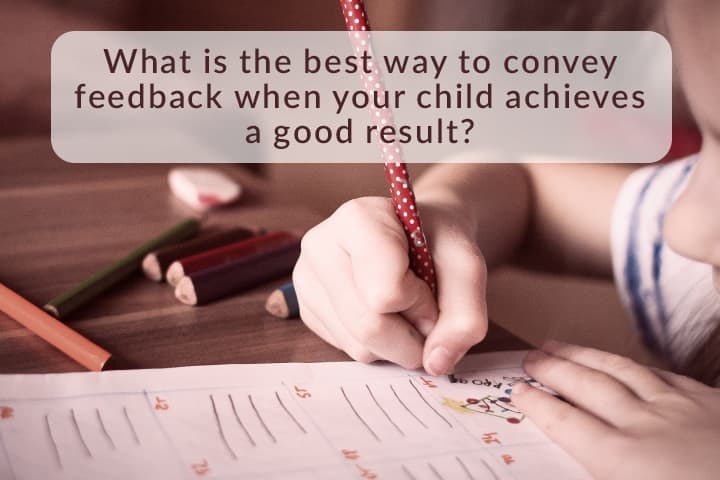 Allow them to try new things and make mistakes—help them think of alternative solutions when they fail instead of reprimanding them. Steer them toward what you like. Only provide them with their best options. Tell them to look within and see what they like; if they have difficulty making a choice, discuss their options until they are ready to make a decision. Tell them they are the most beautiful child in the world. Teach them to accept themselves for who they are, inside and out. Buy them expensive clothes and teach them how to fix their flaws. Lead by example, verbally expressing appreciation for your body and how it allows you to interact with the world, avoiding any negative self-talk. Let them know that you love them unconditionally for who they are, not what they do. Show excitement when they get good grades. Tell them they are better than anybody else. By trying to always put them first. Through buying them expensive toys. 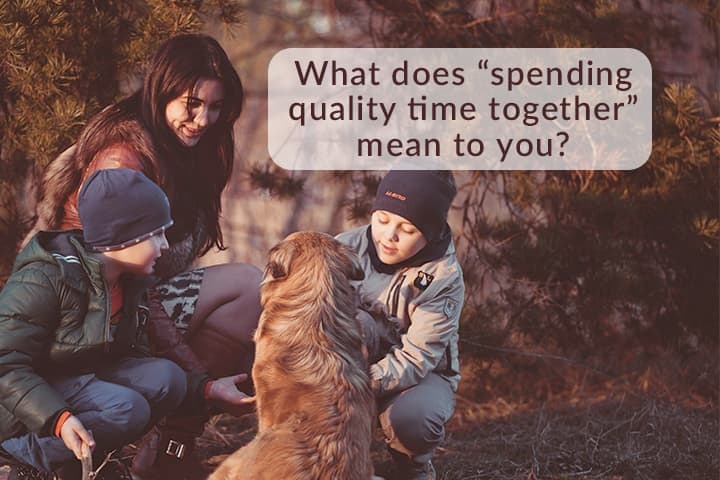 Through doing your best to satisfy their needs and wants without neglecting your own. How you sincerely feel about your child. 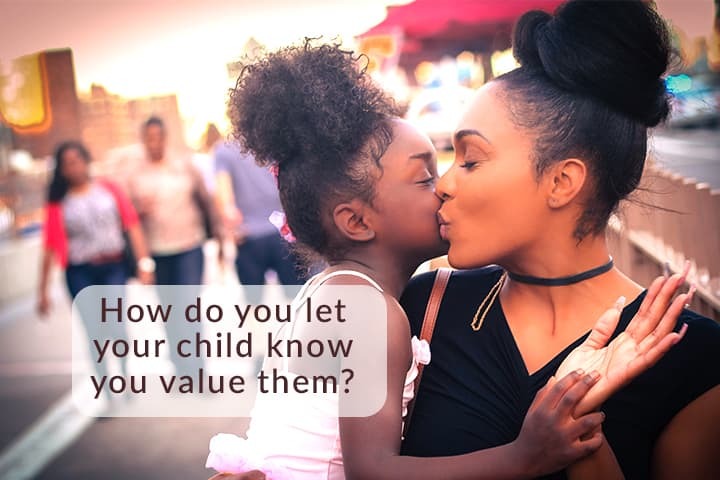 The level of importance your child has in your life. Whether you truly see them for who they are as an individual, as an extension of yourself, or as a responsibility. Sharing things each of you like. 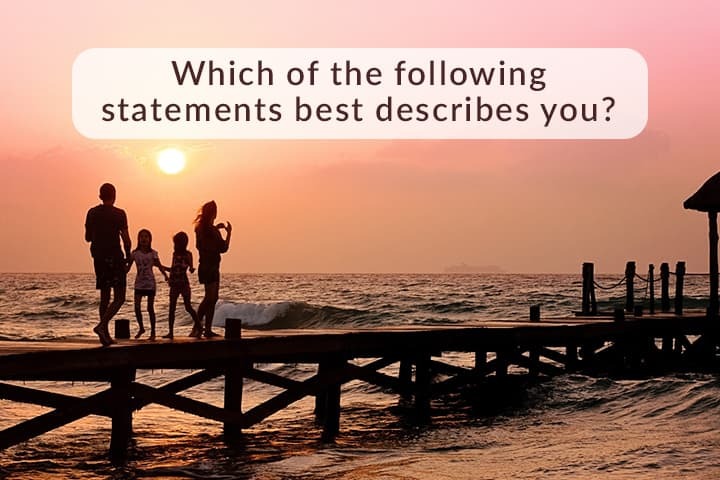 You often share your mood with them and discuss why you’re feeling that way. 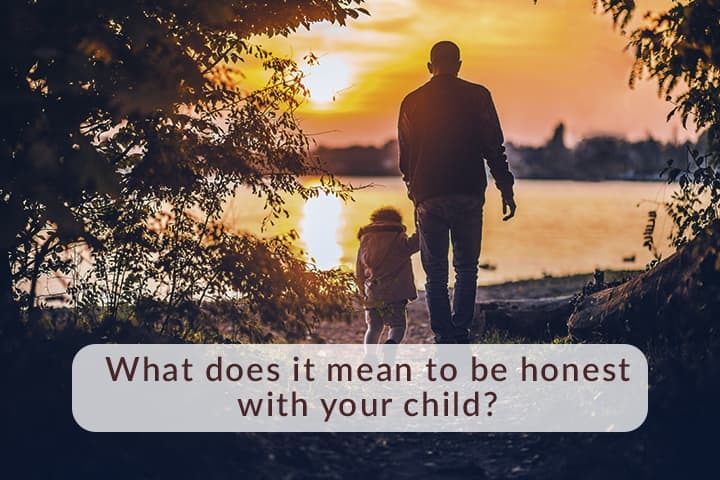 You openly discuss what you don’t like about your child and tell them how you want them to act or feel instead. 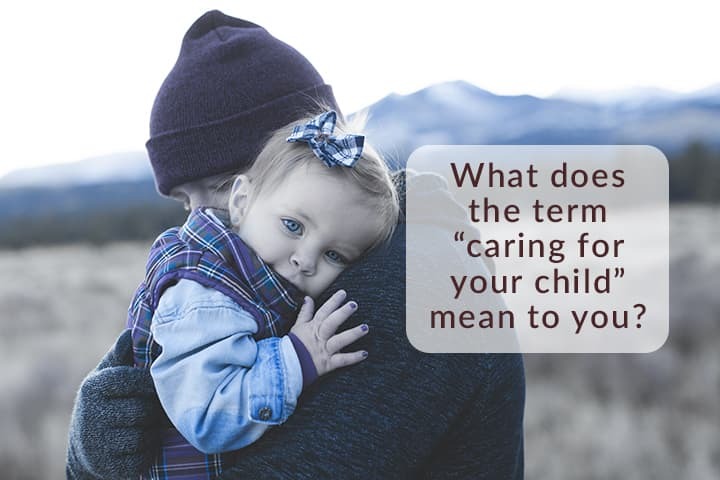 You share your thoughts and feelings with your child, but give priority to examining their ideas and what outside factors affect the way they think and feel. 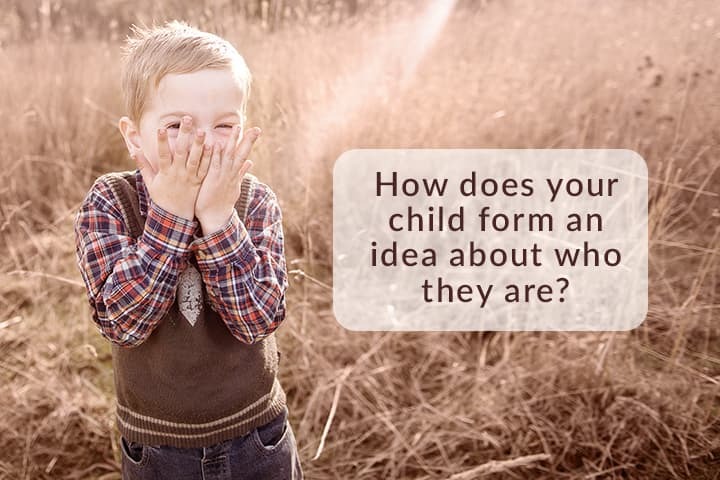 Your child is expected to do what they are told, without question. 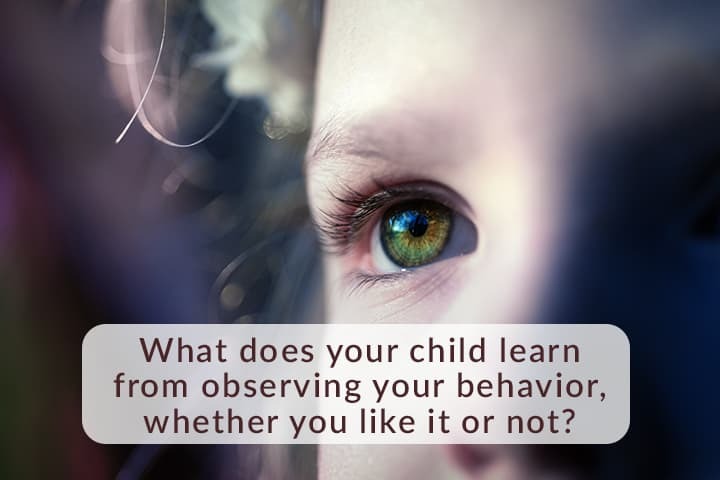 You explain why your child should or should not do certain things or behave in specific ways, and how that expectation may fluctuate in different situations. You do not impose any rules on your child because it may break their spirit. Try to solve as many of them as possible beforehand. 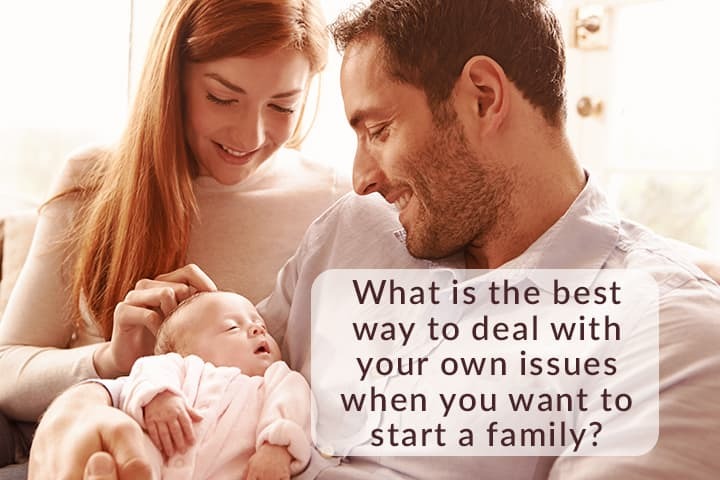 Put them on the back burner until you feel ready to resolve them. 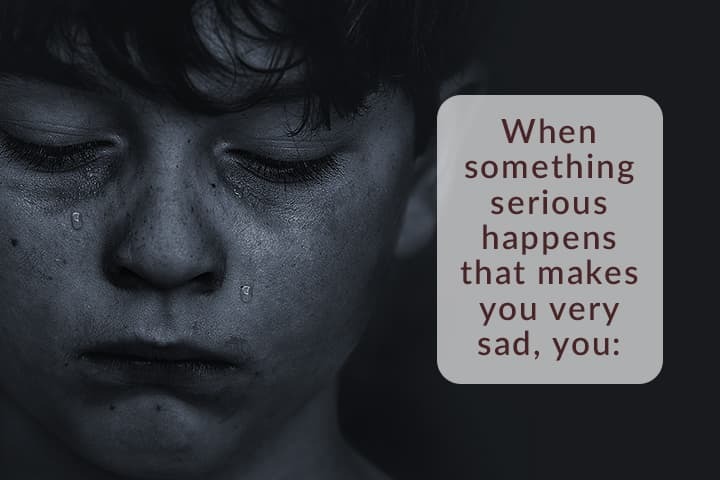 Allow yourself to cry it out, loudly if necessary. Take a deep breath and push it down so you can carry on until you’re alone or until think it’s an appropriate time to express your sadness. Soothe yourself with some alcohol or marijuana, numbing the pain. Call a close friend, family member, or therapist to talk about it. Based on your quiz results, we’ve determined you have a relatively strong sense of Self. Your parents treated you fairly and were supportive of you. You learned how to manage your emotions effectively and communicate with others. You know what you want. You feel good about who you are and the life you are living. 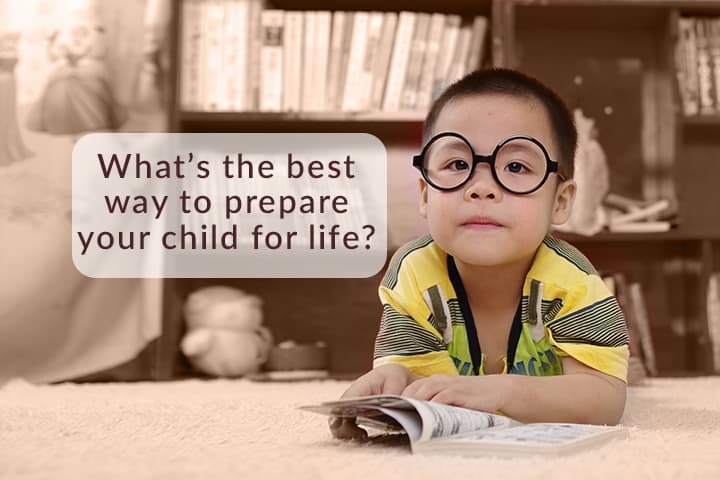 You should be able to naturally pass along your strong sense of Self to your children. Based on your quiz results, we’ve determined that you have a partially developed sense of Self. 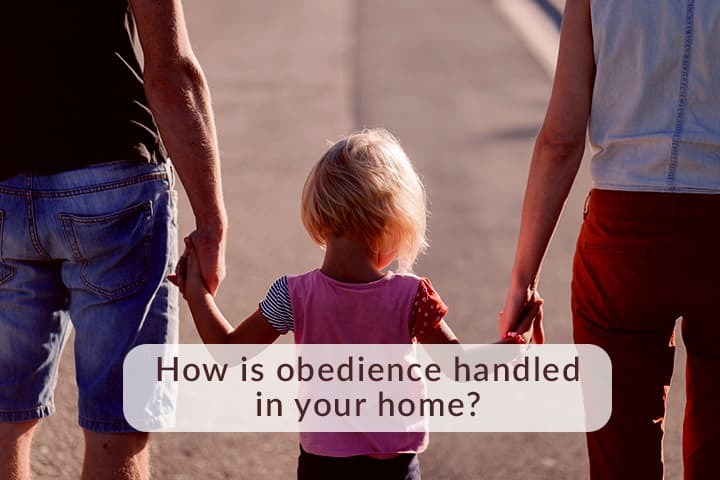 Your parents or others in authority didn’t always recognize and validate your emotions, or forced you into a position of having to cater to their needs instead of your own. Sometimes you might not understand your feelings and choose to push them away or numb them out. You sometimes experience dissatisfaction with your life and feelings of inadequacy. You want to be more successful, but don’t know how to make that happen for yourself. To combat this, you’ve struggled to prove you are good enough by seeking to gain the approval of others. 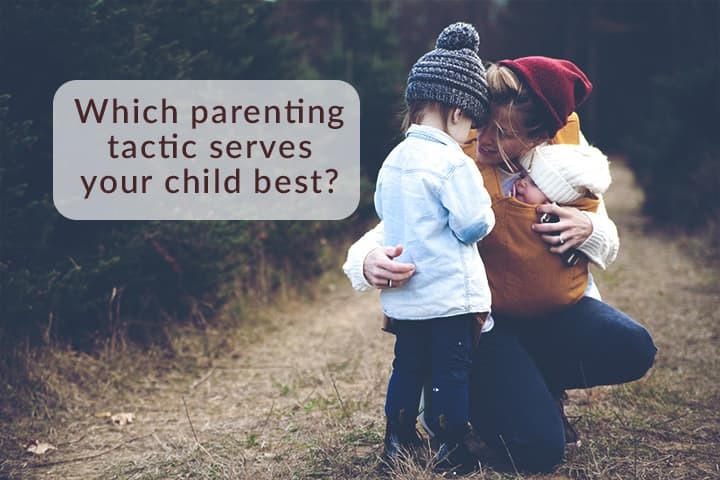 In order to avoid passing these tendencies on to your children and help them develop a strong Sense of Self, we recommend that you continue the self-healing process. Based on your quiz results, we’ve determined that you lack a sense of Self. 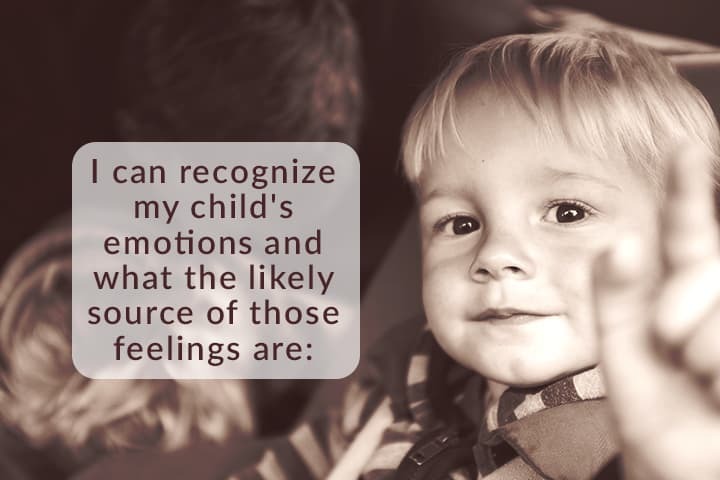 Your parents and others in authority failed to recognize and validate your thoughts and feelings during childhood. You may not know how to manage your emotions and your responses to them. It is often difficult for you to communicate your feelings and opinions with others, especially when you are focused on seeking their approval. You have low self-worth, and you may be experiencing insomnia, issues with mood, and/or a belief that something is wrong with you. It is imperative that you begin restoring your Sense of Self or you may pass on your lack of Sense of Self, and its accompanying symptoms, to your children. 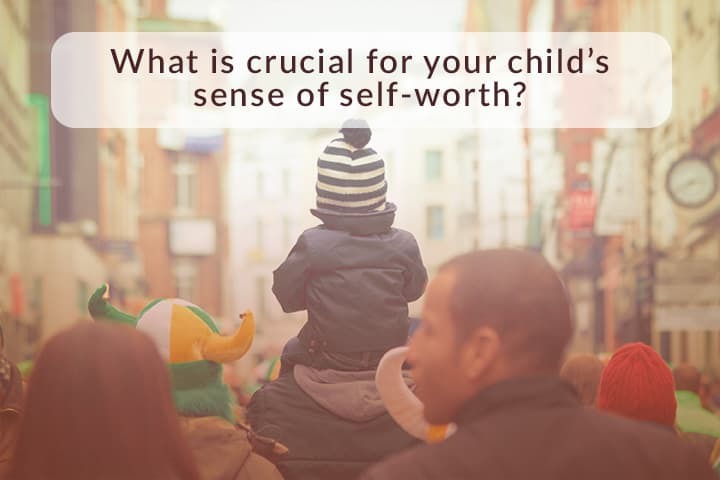 Do the Self Awareness Exercise for Parents!